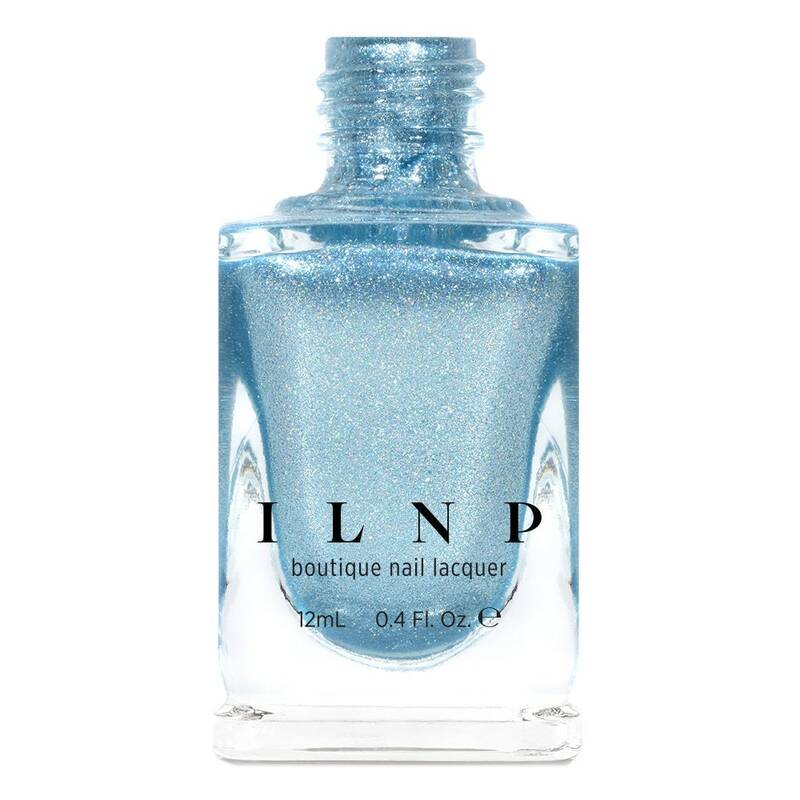 New Day is an icy blue nail polish with a gorgeous holographic sparkle! With an intense metallic sparkle, New Day is blindingly beautiful in the sun and refreshingly cool indoors. Look closely and you’ll also catch hints of a stunning blue sparkle dancing across your nails. Last but not least, a very precise holographic accent brings it all together to give New Day a truly magical finish! Fully opaque in 2 to 3 coats. Freaking gorgeous polish. On top of super fast shipping.